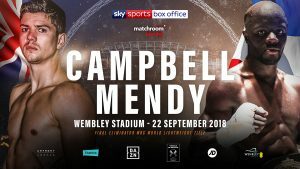 Askin halted Welshman Craig Kennedy in six to claim the Lonsdale belt at the Motorpoint Arena in Cardiff in May 2017 before stopping Scotland’s Stephen Simmons inside two rounds at York Hall in March. 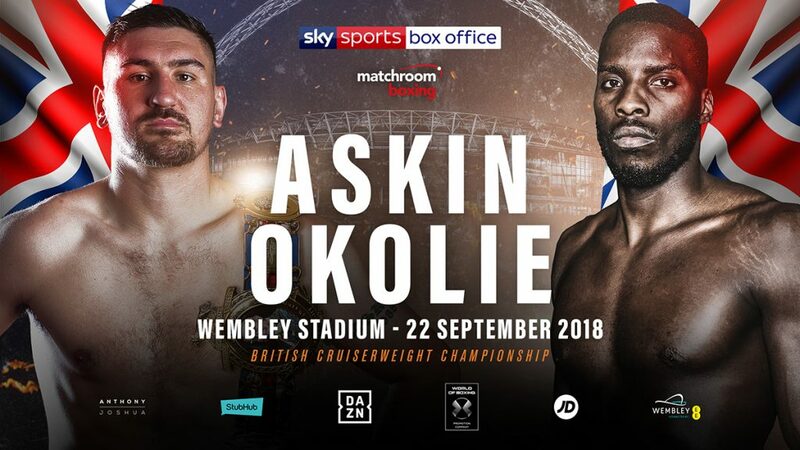 And now the former English Cruiserweight Champion is predicting an early night for former Team GB Olympian Okolie when the rivals collide at England’s national stadium next month. He then added the Commonwealth belt to his collection in just his ninth pro outing when he delivered a devastating third round knockout of the previously undefeated Luke Watkins at London’s York Hall and is looking to make it three titles in three fights when he faces Blackpool’s Askin. ”This announcement is a fantastic day for me,” said Okolie. 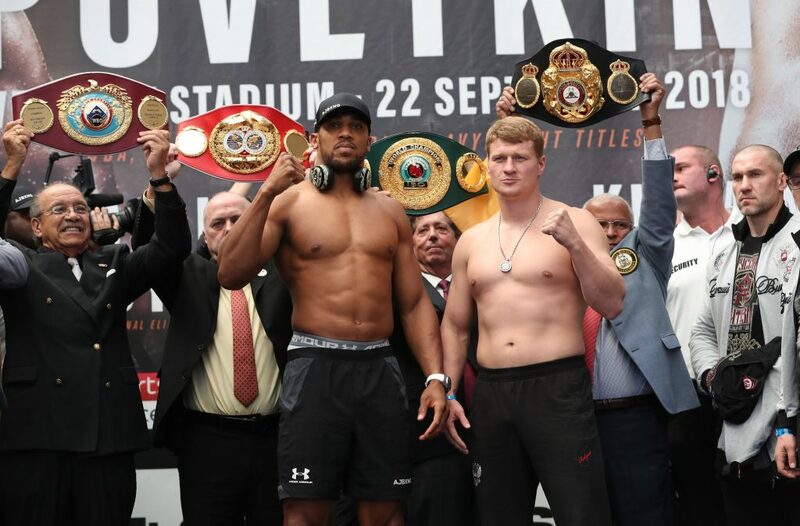 “My ultimate goal is to be the unified World Champion but before that I want to go down the traditional route, clean up domestically and prove to myself and the fans that I belong at that level. 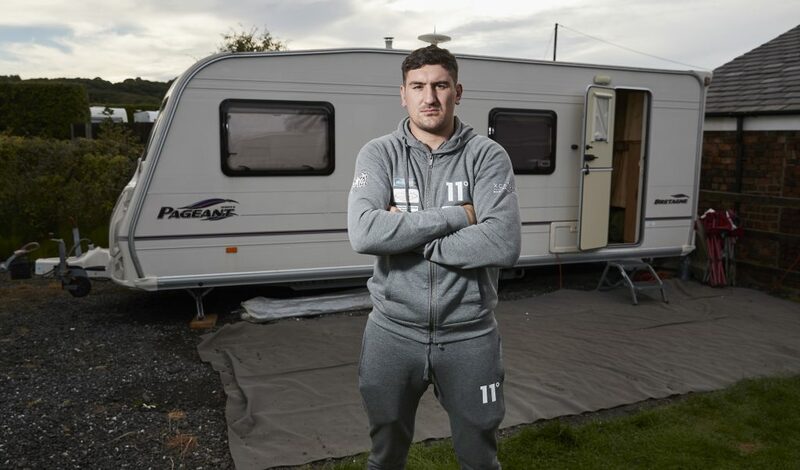 “Matty Askin is a very experienced fighter who is ranked in the top 10 in the World. I want to start making my way towards the World scene and so I need to be able to beat people like Askin to do that. 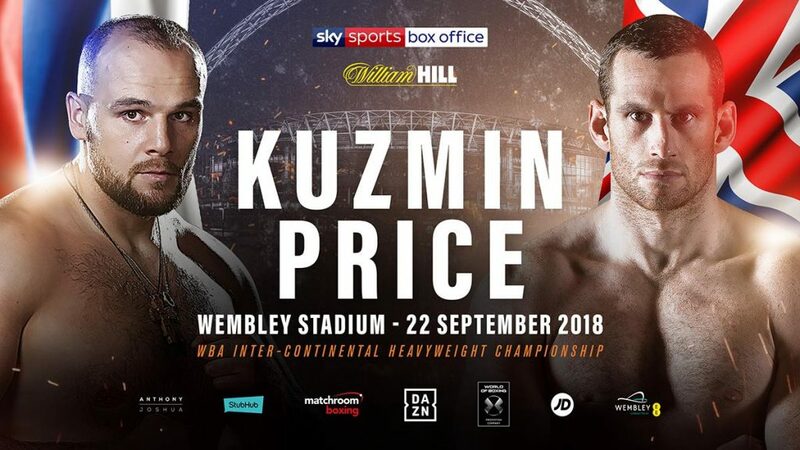 General sale tickets are available via www.stubhub.co.uk the official ticketing partner or https://events.wembleystadium.com. For accessible tickets please call Wembley Stadium on 0800 093 0824. Official ticket and coach packages with National Express are available via www.stubhub.co.uk, with 45 departure points across the UK.